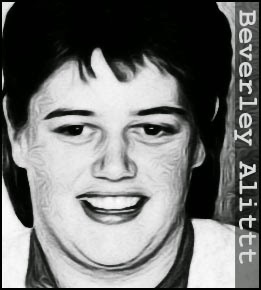 There is something particularly vile about child killers but even by that yardstick, Beverley Allitt stands out as one of the most evil. Over a period of just 59 days between February and April 1991, Allitt attacked 13 children at Grantham and Kesteven Hospital, Lincolnshire, overdosing them with injections of insulin. Four of the children died. The first victim was seven-month-old Liam Taylor who died on February 21, 1991. Just two weeks later, Timothy Hardwick, 11, was admitted to the hospital after suffering an epileptic seizure. He was murdered on March 5, 1991. Four more children suffered mysterious seizures over the following two weeks but were fortunately resuscitated. Two-month-old Becky Phillips was not so lucky. She died on April 3, 1991, after Allitt injected her with insulin. Allitt then tried to murder Becky’s twin sister, Katie. Although the child survived, she suffered permanent brain damage, as well as partial paralysis and partial blindness. The manipulative Allitt appeared so concerned about Katie’s wellbeing that Katie’s parents asked her to be the little girl’s godmother. The series of unexplained deaths was by now causing alarm at the hospital. Unfortunately, the administrators did not act quickly enough to save the life of Allitt’s final victim, 15-month-old Claire Peck. She died of cardiac arrest after being left alone with the murderous nurse. After Claire’s death the police were eventually called in. They soon picked up a common denominator. All of the children had been attended by Allitt shortly before their deaths. Allitt also had access to the drugs that had killed them. 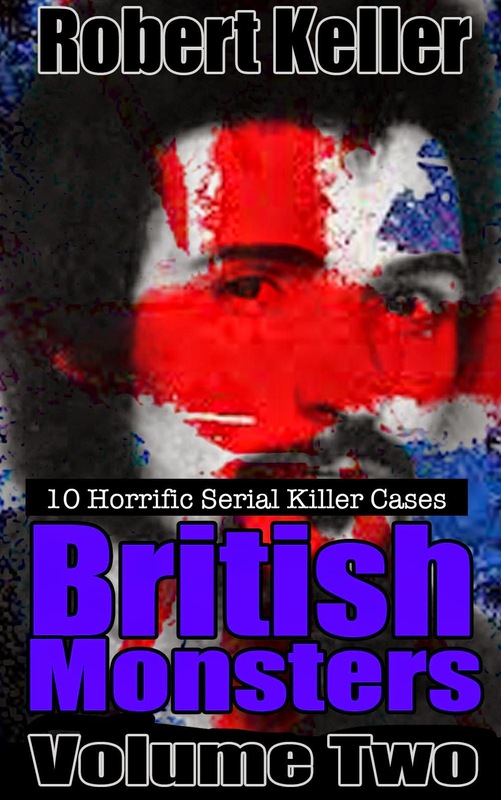 Charged on four counts of murder, plus several of attempted murder and causing grievous bodily harm, Allitt was found guilty and sentenced to 13 concurrent terms of life imprisonment. She is currently serving that term at Rampton Secure Hospital in Nottinghamshire. It is highly unlikely that she will ever be released.